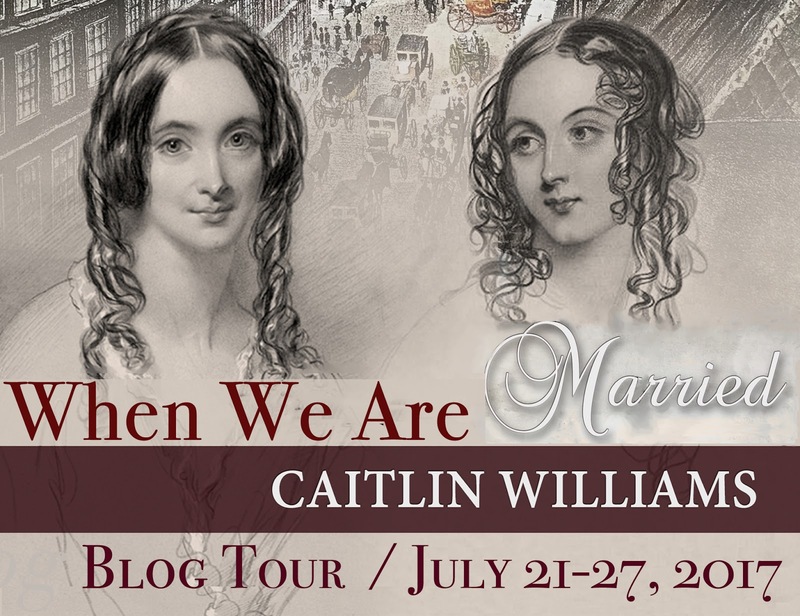 Today the blog tour for Caitlin Williams' new book, the 'Pride & Prejudice' variation, 'When We Are Married' stops by. 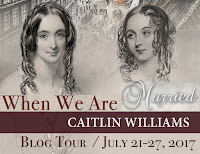 I get to share my review with you, and there is a giveaway of an ebook of the story for a commenter on this post. 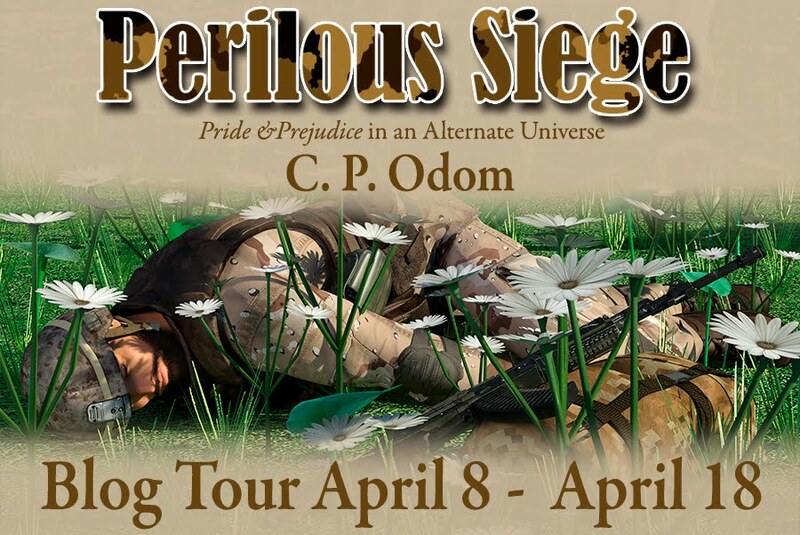 Read on for more details! 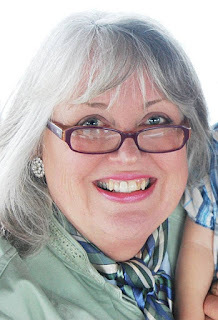 Today I am welcoming one of my favourite blog visitors, author J Dawn King. 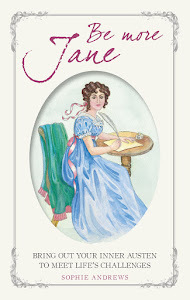 Joy has brought a conversation piece and giveaway, so channel your inner Lady Catherine de Bourgh; you must have your share of the conversation! Usually when an author stops by, they are here to share their latest release, however Joy asked if we could play a game. 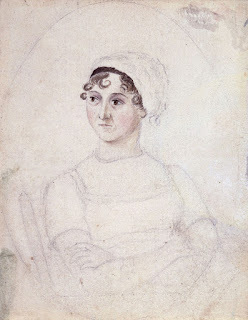 Without further ado, I will pass over to Joy. Today I have the pleasure of welcoming new author Eliza Shearer to the blog. Eliza has written a book described as a 'Persuasion', 'Mansfield Park' and 'Pride & Prejudice' continuation which focuses on Miss Georgiana Darcy after the marriage of her brother. 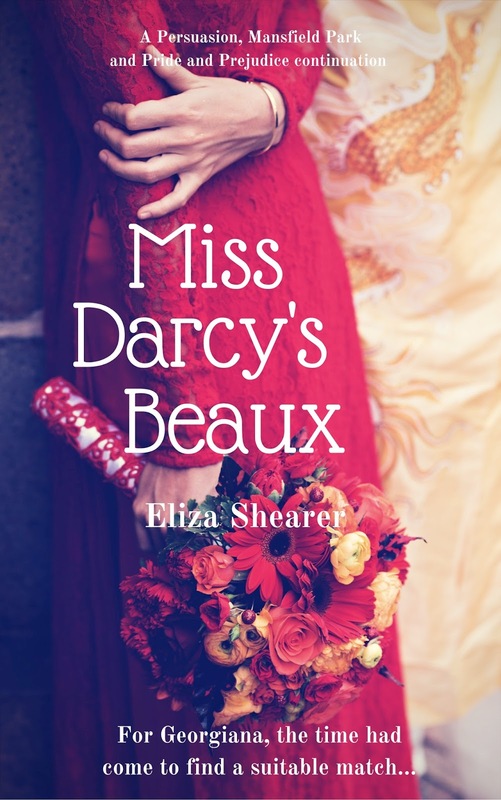 The book is already getting excellent reviews so I'm pleased to be able to bring you some insight into the author's feelings towards Miss Darcy, plus an excerpt to whet your appetite to read the book. 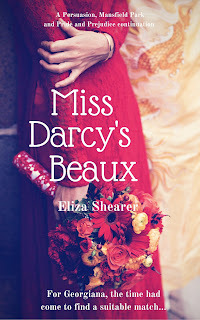 In addition, Eliza is offering to give away an ebook of 'Miss Darcy's Beaux' to a commenter on this post. Please read on for more details!